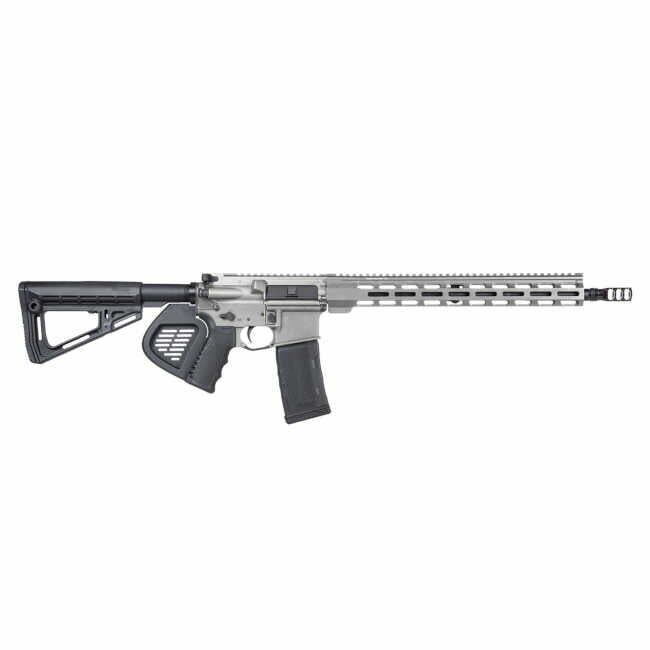 All new SIG M400 Elite TI (California Legal) Rifle comes with a 16 inch nitride carbon steel barrel, Finished of nicely with a three chamber compensator. The SIG Sauer M400 Elite 5.56 AR 15 Rifle was designed specially for Californians. To accommodate the oppressive laws california enforces on their second amendment rights. Super light weight and short compensated barrel, make it perfect for shooters on the move. It comes with a 15 inch free floating M-LOK hand-guard, with plenty of room to add your favorite bi-pod and accessories. Sprayed with a Custom Titanium cerakote finish and dressed out nicely with a SIG fixed stock and Fin-grip. If you are looking for AR 15 Rifle to shoot in the lovley State of California, The SIG M400 Elite CA Legal Rifle is the one for you. 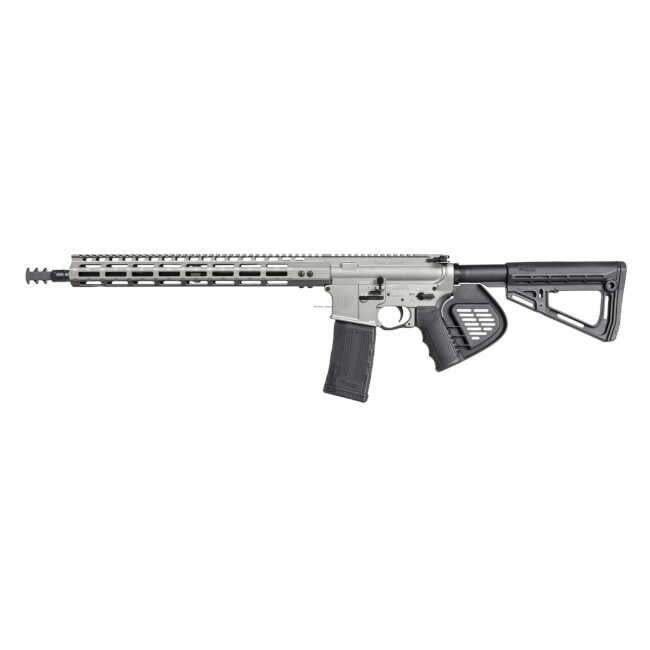 Xtreme Guns and Ammo in Richmond Texas stocks a full line of SIG AR 15 and AR 10 Rifles in Stock at the Best Price Online. 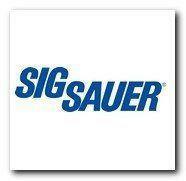 Call XGA with all your SIG SAUER Rifle needs at 832-363-3783 or chat with us online during normal chat hours!